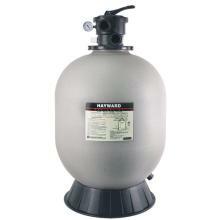 Hayward offers the very latest in above ground pool filter technology ensuring your pool water is clear and clean. Our filters' simplistic operation and low maintenance requirements set new standards for performance, value and molded of tough, durable, colorfast reinforced thermo-plastic Hayward filters deliver reliable, all-weather performance with minimal care. 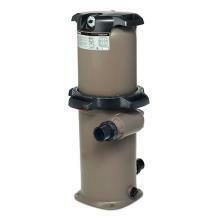 SwimClear Single Element Cartridge Filter, 200 sq. 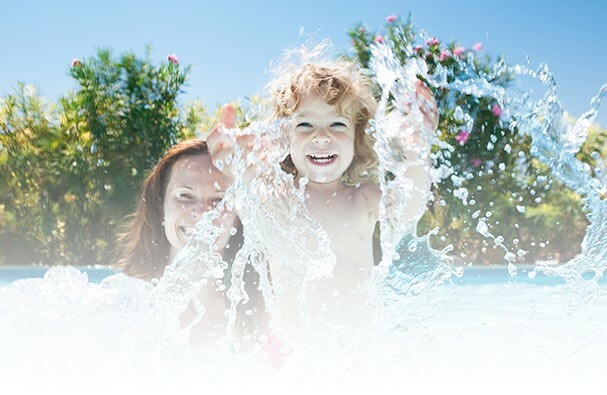 ft.
For both new pool and aftermarket installations SwimClear™ single element cartridge filters capture more dirt for superior water clarity without the need of supplemental media or backwashing, while the industry’s lowest head loss reduces energy costs. SwimClear™ is also the easiest to service: the Easy-Lok™ ring design, comfort grip handles, and lowest lift height provide fast cleaning and element replacement. XStream size for an XStream Clean. The massive size and incredible performance mean years of trouble-free filtration. It has an extra large capacity for dirt and debris and a quick-release, high-capacity air relief valve. But size isn't the only thing this filter's big on. 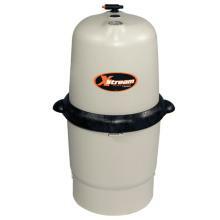 The XStream Filtration makes daily operation and servicing more convenient than ever before.